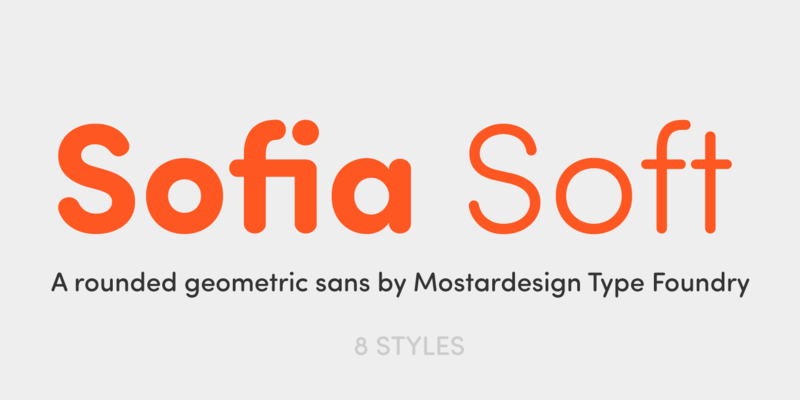 Sofia Soft is the rounded version of the successful Sofia Pro family. 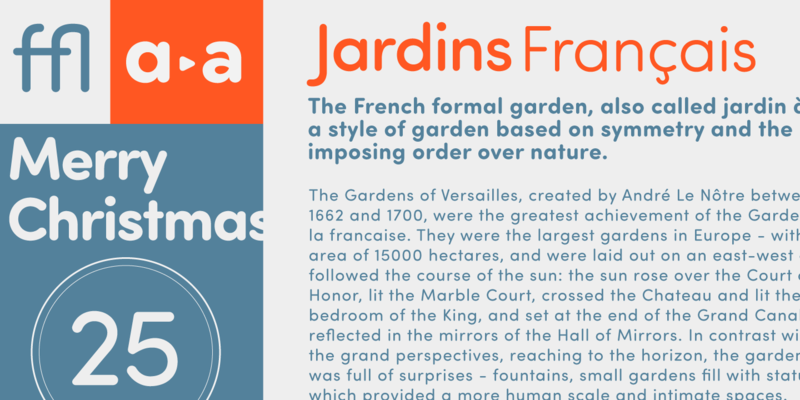 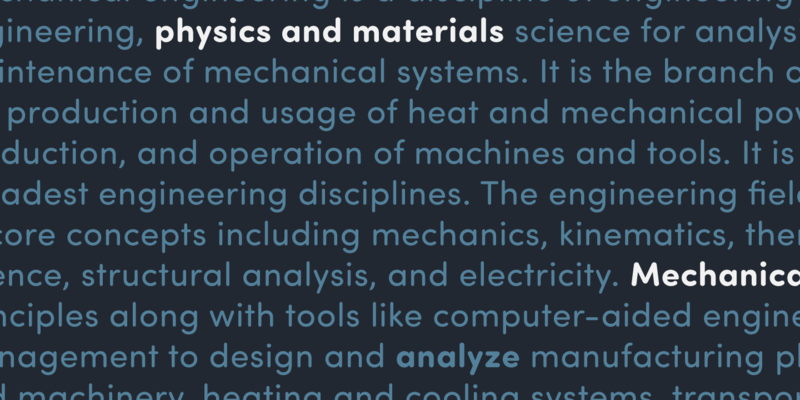 This softer variation with rounded strokes gives Sofia Soft a unique geometric sans friendly aspect for display uses, texts and headlines, branding, signage, print and web design projects. 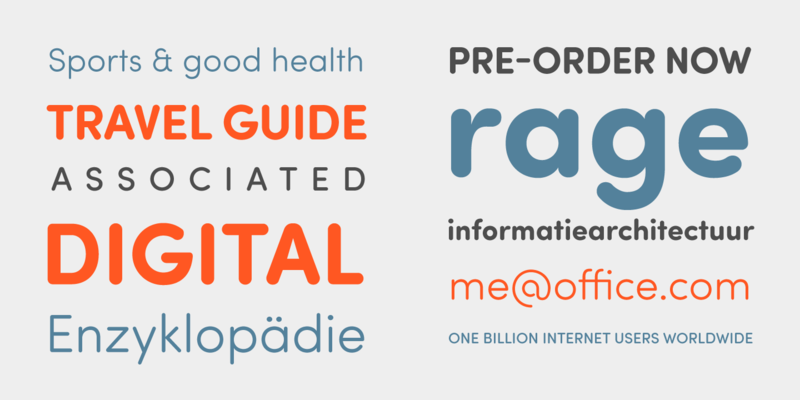 Sofia Soft is the ideal companion of Sofia Pro and improve versatility of the global font family with optimized spacing and kerning for print and display. 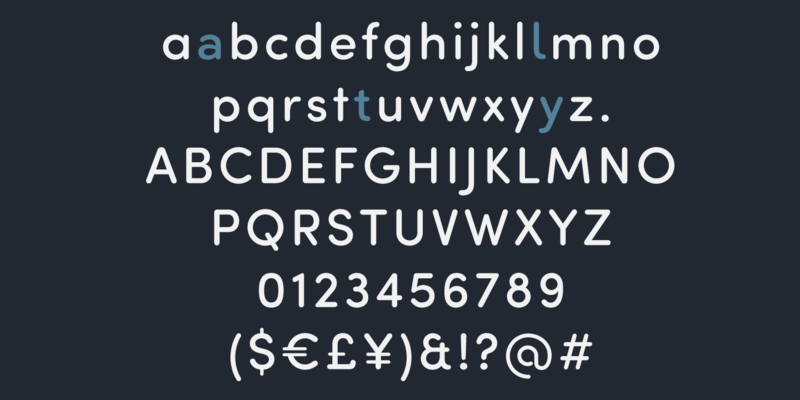 Sofia Soft supports extensive languages such as Western European, Central and Eastern European languages. 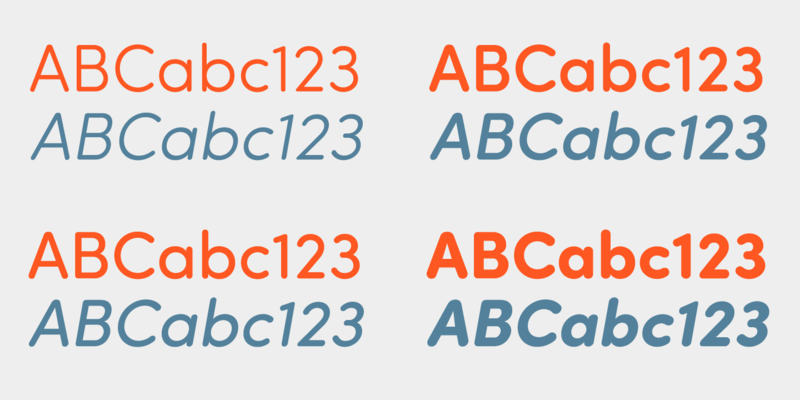 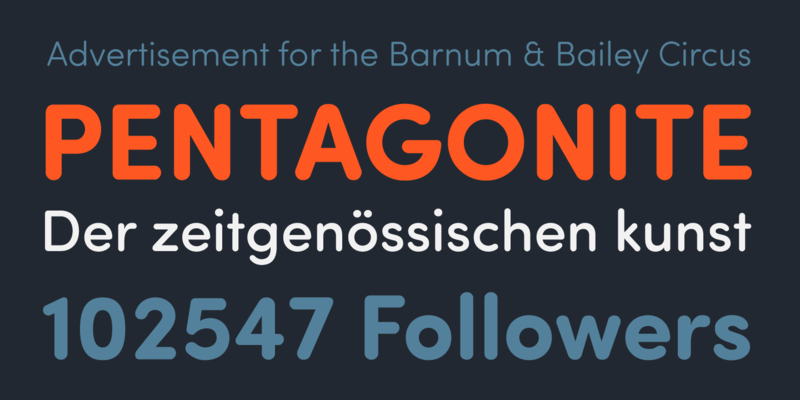 Available in 8 versatile styles, all weights contain the same Opentype features than his sister with case sensitive forms, stylistic alternates, localized forms, standard ligatures, lining and oldstyle figures.